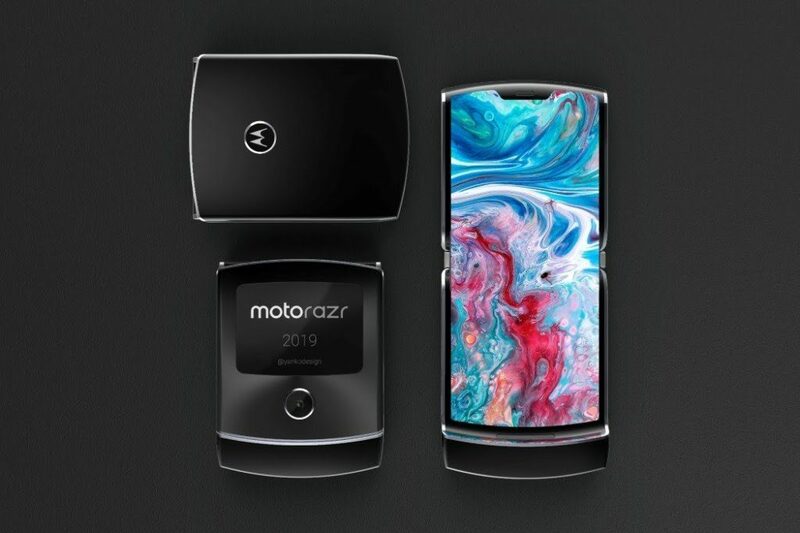 Next Gen Moto RAZR V4 to launch in MWC 2019? The Moto RAZR doesn’t need any introduction. 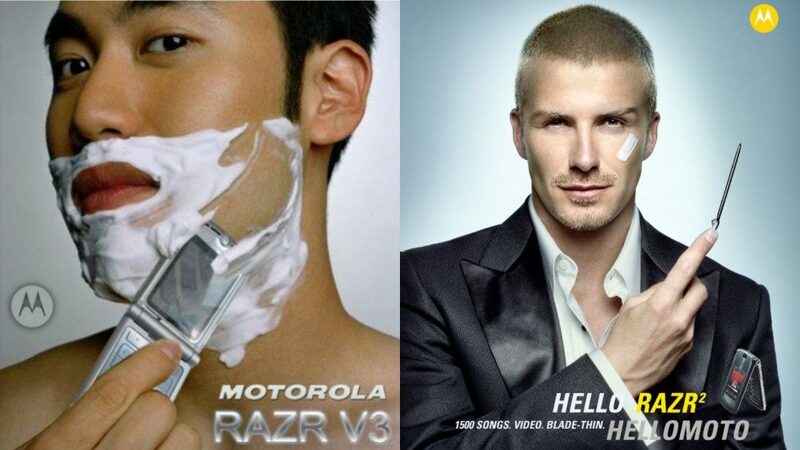 Many of us have seen that Ad where a man tries to shave his beard using the sharp ends of a Moto RAZR v3. It is undoubtedly one of the most iconic and popular phones of the early 2000s. 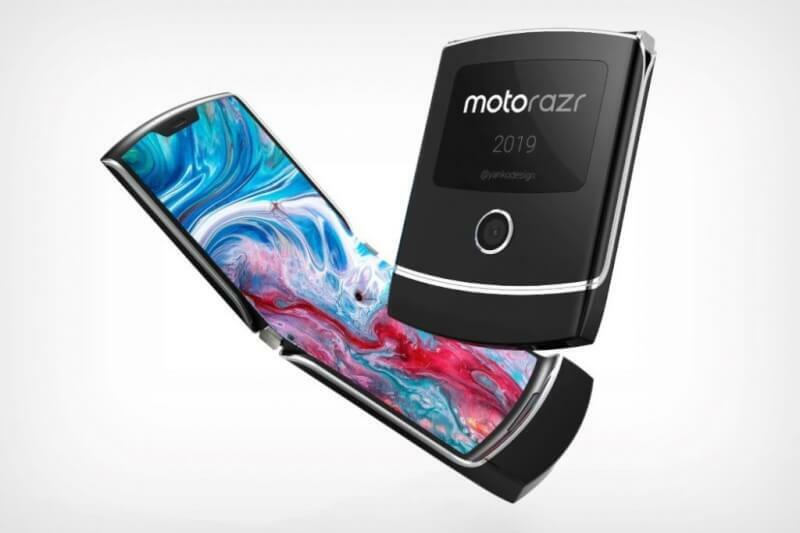 In late 2018, Motorola hinted to be working on the next Moto RAZR V4. So, there’s a Good News and a Bad News. Read the full article to find out. Motorola had a really good advertising strategy for the RAZR. 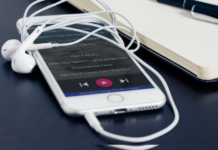 If you are one of the lucky people who used the Motorola phones like the RAZR, Moto ROKR, Moto RIZR, and the Moto SLVR, you can skip this part. These old gen Motorola phones used to be a huge deal during 2005-2009. All these phones had some special quality/feature like the Moto RAZR being the slimmest flip phone. All of the Samsung and Nokia flip phones were super bulky. The Moto RAZR v3 looked like the future. As we know Samsung is already working on Galaxy F which will be the company’s first foldable phone. Xiaomi also recently released a video of the CEO using a foldable phone. Huawei is also in this race. Both of these devices are going tablets that fold into a phone which is innovative but not really practical considering the thickness of the phone after folding. 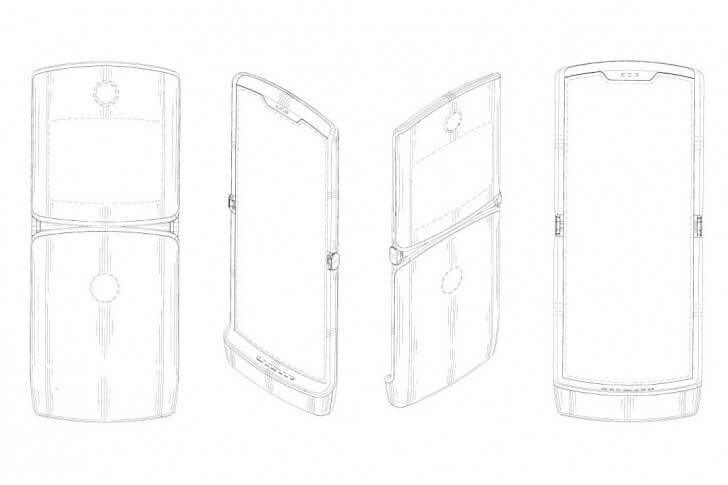 Last year, Motorola patented a flip phone which looked very similar to a Moto RAZR. CEO of Lenovo (owns Motorola) hinted that they are looking to revamp the RAZR. So what better opportunity can there be to launch it other than the MWC 2019? The renders by Yanko Design hint the use of a foldable display. This can be a practical and better use of a foldable display. Making the device fold into something that is small, fits in your pocket and isn’t too bulky unlike the Galaxy X or F, whatever they are calling it. Also, I feel there’s no need for a notch as the back camera can be used for selfies after folding using the secondary display. 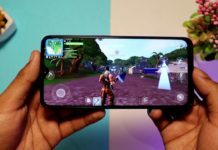 Here comes the Bad News, Rumors say it will be priced around 1500$ which is roughly 1 Lakh Rupees and only in a limited quantity. Just like the old RAZR, the new one also isn’t intended for the masses but its popularity can change Motorola’s mind. Maybe there will be a next version that will cost less as foldable displays are a new technology and the manufacturing costs are high right now. Turn on Site Notifications for TechBurner.in for latest updates. 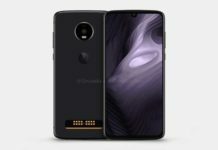 Next articleSamsung Galaxy S10,S10+ High-Res renders out! 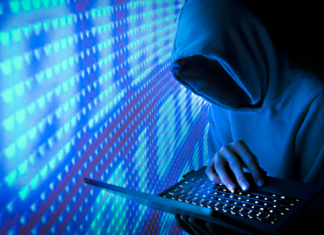 Piyush Dwivedi aka Robin is a Tech Enthusiast who loves writing Blogs about Leaks, News, Apps, and Updates. His interests include Graphic Designing, Photography, and Creating Memes.